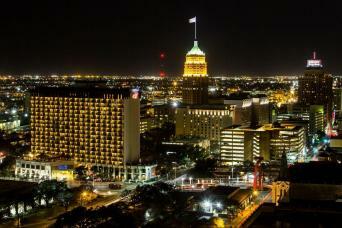 The city of San Antonio has a history dating back over four hundred years. On top of being the oldest civilian settlement within the territory that was originally governed by Spain, it also grew to be one of the largest. Consequently, there remain several buildings that date from the period of Spanish control, such as the San Fernando Cathedral, Mission San José, Mission San Juan and Mission Conception (Mission Concepción). Another very famous building erected during this time was the Alamo, which has since become one of the most iconic structures in Texas. It was here that, between February 23 and March 6, 1836, an outnumbered force of soldiers fighting for an independent Texas attempted to stave off the advance of General Santa Ana. Because of their sacrifices, San Antonio has become known as the cradle of Texas Liberty. To this day, Alamo tours continue to be some of the most haunting and important parts of any San Antonio tours. As the second biggest city in Texas, San Antonio offers far more than just a monument dedicated to one of the most legendary moments in the history of America and classic, Spanish colonial architecture. 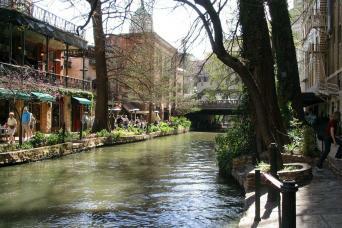 There are a wide variety of great shops, cafes and bars, particularly along and near the number one tourist attraction in Texas: the San Antonio River Walk. While the River Walk is certainly one of the best places to find fun things to do in San Antonio, there are several other San Antonio attractions within just a few blocks. Some stops that should be on any San Antonio sightseeing tour include El Mercado, which is a little taste of a Mexican market and square in the heart of San Antonio; the San Antonio Zoo; and the San Antonio Japanese Tea Garden, a serene green-space within the jewel of San Antonio's park system, Brackenridge Park. You may also want to see if someone good is playing at the historic Majestic Theatre, which is in the heart of downtown San Antonio. Two other things that should be everyone's to-do list include finding a good Tex-Mex restaurant, as San Antonio is arguably the home of that style of cuisine, and trying some of the local beers that are being brewed in either San Antonio or nearby Austin. There are dozens of day trips from San Antonio. If you want to experience the rugged Texan countryside, you can travel to Lyndon B. Johnson State Park or take the LBJ ranch tour, which both honors the 36th President of the United States and showcases the natural environment of central Texas. 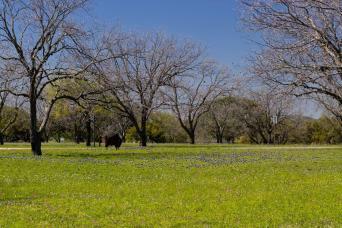 Hill Country State Natural Area is also nearby, and contains hundreds of acres of canyons, grasslands and oak groves. Some San Antonio day trips can also lead you to some of the most famous barbeque joints in the world. Snow's in Lexington, Louie Mueller in Taylor and, perhaps most famous of all, Franklin Barbeque in Austin are all within 150 miles of San Antonio. If you think that spending a few hours on the road for great barbeque is a waste of time, chances are you’ve never had barbeque like this. 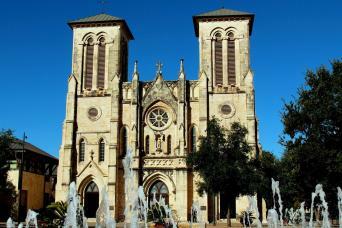 Gray Line San Antonio offers far more than just San Antonio bus tours. Our guided tours explore every facet of San Antonio, from the Alamo and the Spanish missions that dominated the landscape prior to the 19th century to the more modern attractions in San Antonio, such as the Riverwalk; the Japanese Tea Garden within Brackenridge Park; downtown San Antonio; and El Mercado, which is home to Mi Tierra and La Margarita, two of the most famous Tex-Mex restaurants in all of Texas, if not the world. 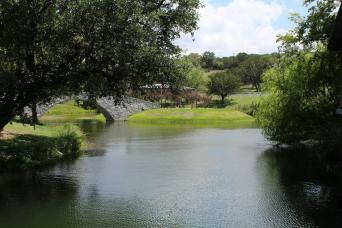 We also offer numerous day tours from San Antonio that travel to Texas Hill Country and the LBJ Ranch. For those who have had their fill of history and are just looking for fun, we also have a trip to the San Marcos Premium Outlet Mall. No matter how you would like to spend your day, we at Gray Line San Antonio have something for you. San Antonio Gray Line has over five decades of combined experience providing luxury transportation services to visitors from all over the world. We believe that it is our duty to show you not only the best of San Antonio, but to be the very definition of dependability, courtesy and professionalism. We can't wait to show you around town! This full-day tour of San Antonio combines two tours for the full experience, seeing the Spanish Governor's Palace, St. Paul Square, and more! 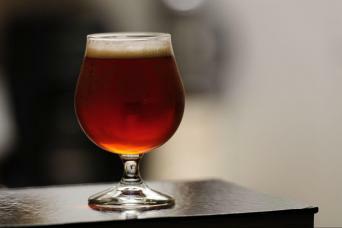 Gain first-hand beer industry know-how from three of Texas’ finest, award-winning craft brewers and/or brewery owners. And taste some great beer!